a week ago I wrote you about a blogtour of Alla Koval new books - Imagical Seasons /Spring and Summer – Vol. 1 & 2. Aaaand as you know, 21 of July it was my day of this amazing tour. And I was quiet like a fish. I am so sorry, about it, but it wasn't on purpose - all my devices and my internet connection were in strike - one of my nightmares came alive - I guess some of my hair get grey in last days. Today all looks good finally - sooo here it is - my interview with Alla Koval. Vendulka: Tell me, please something about you? My home city is Poltava, Ukraine; it has long history and many traditions and I love my city; my family is still there and I love to come back to them from time to time. I finished high school over there and moved to bigger city, called Kharkov to study in University. Even if both cities are only 3 hours on the bus apart, I started to live alone and that's a big difference, as you can guess, and I had many friends, memories, stories and adventures and also love that place. After graduation I was working as a software developer for almost a decade. In 1999 I moved from Ukraine to Seattle and that's where I live with my family in our not big but lovely house for last 16 years and hope to be able to live 100 more years! 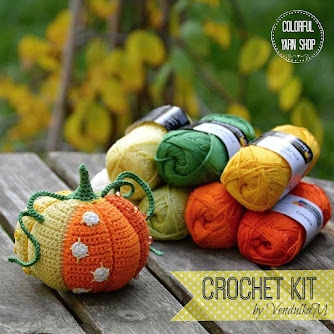 Russia and Ukraine, as probably any other country, has knitting and crocheting as a traditional women's favorite hobby so my grandmother and my mother were good in that, and as a girl, I picked that up very fast. Another good part is actually a location - living in a place where European and Asian traditions met each other you see all of them and learn from all of them. Now, with Internet help this is not that important, but 30 years ago it was, and I am glad I was exposed to Ukrainian, European and Asian knitting schools. 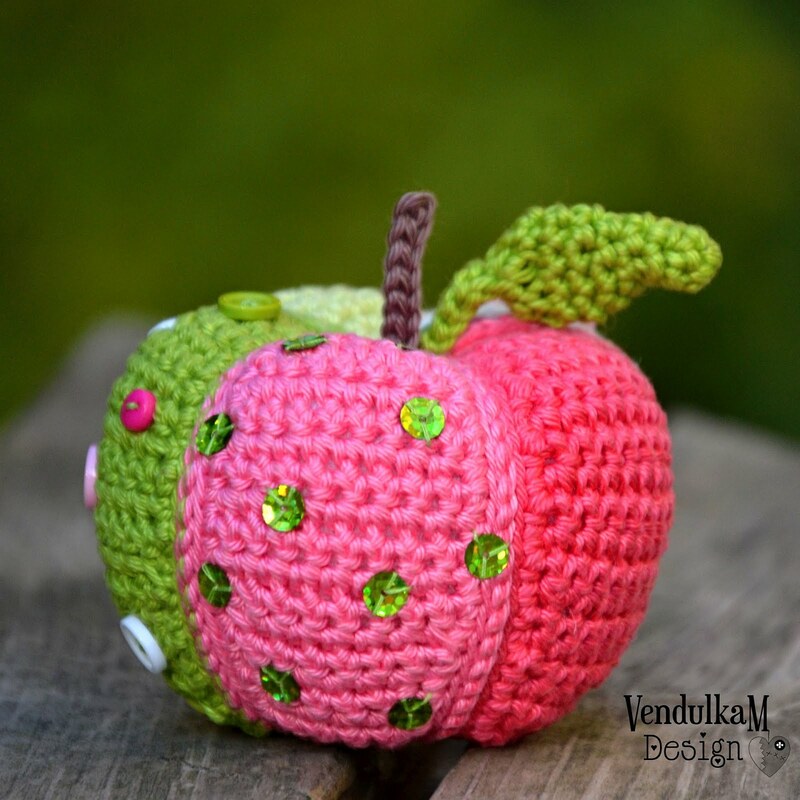 Vendulka: What could find the crocheters in your new books? Vendulka: Who is your new book suitable for? 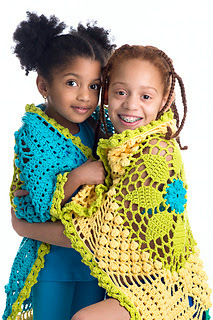 Alla: I wrote these books pretty much to express myself to the other crocheters and designers. The main message, I believe, is a language of design and inspiration, which is not only international but targeted all ranges of skills. 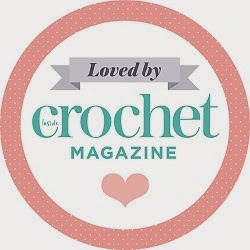 I tried to express myself in detailed crochet stitch diagrams and schematics, in different approaches how to apply same pattern in different ways to get outstanding results. 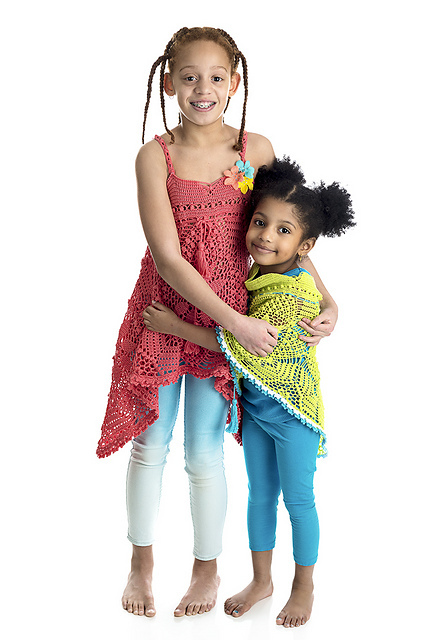 I see my book to be useful for English readers from US or Europe and for readers with no English at all; useful for crocheters of any skill level - from beginners and to advanced designers; and finished projects to be worn by girls from 2 to 12 years old and some pattern are suitable for adults also! 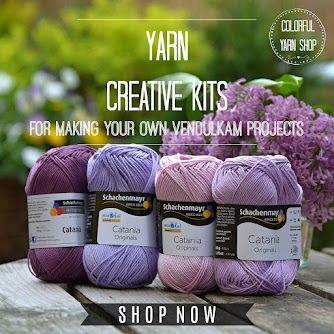 Vendulka: You made wonderful projects now in your current collections, but in past also. What is your biggest source of inspiration? 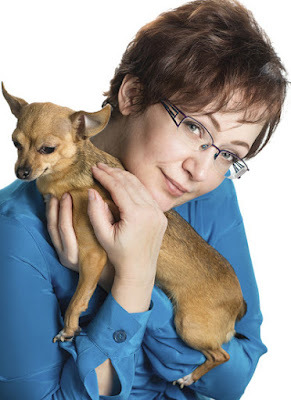 Alla: Thank you so much Vendula for your kind of words!What is my biggest source of inspiration? Oh, that's easy - a magic and power of COLORS! It’s no secret that I am endlessly inspired by beautiful colors, you just have to take a peek at my portfolio (http://allakovaldesigns.com/) to see that most my designs are thoroughly and obsessively color coordinated. And I ended with 2 coats, jacket, brim hat, beanie and Blue poppy flower pin, so it is how my Flower 2015 collection was born …most off-the-cuff one ;o) Well, all garments from this mini collection were totally improvisation, and a kind of a little “escape” from that endless-very-last book’s polishing, patterns routine, the deadlines … It was absolute pleasure, but "magically" I got 7 more patterns to write. On the bright side - one of these coats came just timely to complete Imagical Seasons: Winter book collection! Vendulka: What is your next plan? Alla: It's very tough question. I have tons of plans and ideas! I am working on next 2 books - Fall and Winter, both should be finished and printed around New Year! And then few more! Plus I have few new patterns in different stage which I plan to release in nearest months. 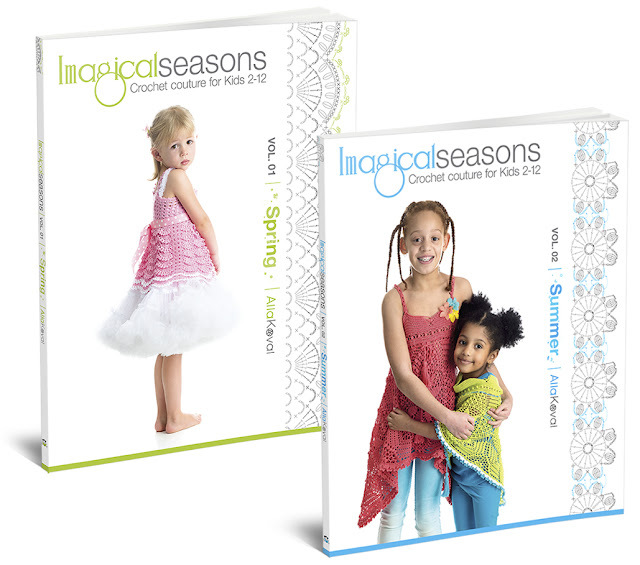 For those, who are interesting of Alla's new books: Imagical Seasons /Spring and Summer – Vol. 1 & 2. you could buy them here. Visit Alla's Koval website: http://allakovaldesigns.com/ also!